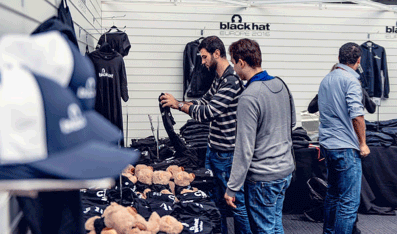 Get your branded T-shirts, gifts, and more in the Black Hat Store! Merchandise can only be purchased on-site at Black Hat events. Register for Black Hat Webcasts. 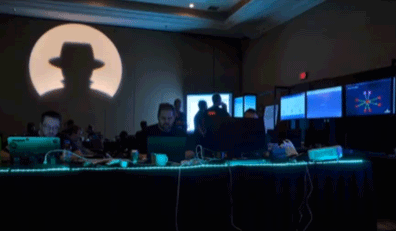 Each month Black Hat speakers and independent researchers discuss leading security topics live. Webcasts are completely free to attend and can also be viewed post event on-demand.